I’ve been getting a lot of questions lately from high school coaches about our baseball training. The number one thing is how to implement rotational work into their training. Many small schools, and/or high schools don’t have access to cables, bands, or even med-balls to supplement their program with rotational training. Even if they did have access to some of these tools, due to time constraints as well as numbers they often aren’t feasible options anyway. I’ve uploaded three of our plate rotation series that can be implemented with large numbers of athletes and are great for beginners in teaching pure rotational movement patterns. I utilize these a lot with our younger athletes at TCU, often in our foundation program with our developmental athletes. These are great for teaching athletes hip rotation, and t-spine rotation while locking in the lumbar spine. Being able to do that is foundation to virtually all rotational movements, especially swings as in a golf swing, baseball swing, etc. The foundation of all these movements is a square lower half at the bottom of each exercise. We don’t want the knees to collapse in. At the bottom, emphasize rotating the shoulders while keeping the hips and knees square. As we rotate up, we don’t want the spine to do all the rotation, i.e. : keeping the feet in place. We want to emphasize blocking the front hip and rotating / following thru with the back hip. I cue the athletes to rotate around the front hip. These are great exercises to get the rotators of the hip firing as well increase active hip internal rotation without just simply stretching. With plate rotations, we want to keep the arms straight and rotate up diagonally. The biggest problem I see here is athletes loading up with too much weight, then not being able to hold it. We don’t want much weight here. The other movements can be loaded more significantly, but for this one I want the pattern done correctly regardless of weight. The second movement in this series is plate stamps. With plate stamps the foundation of the movement stays the same again. 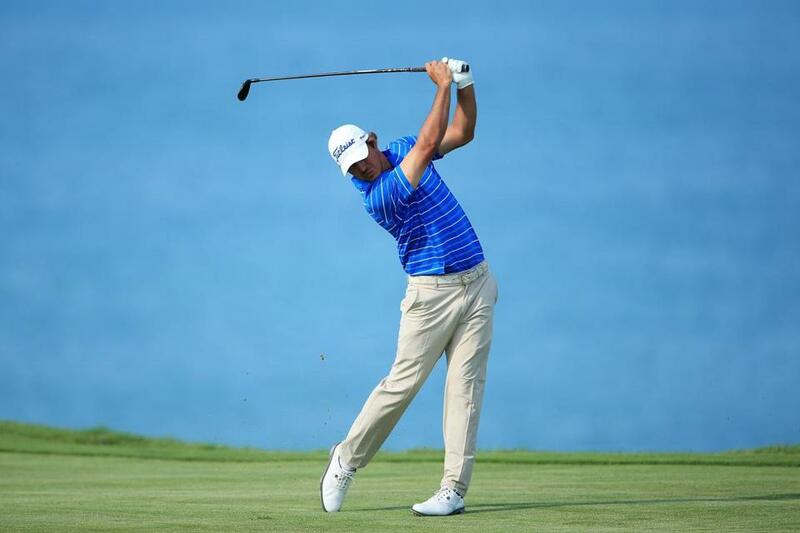 The hips stay square, with the shoulders rotated at the bottom. The difference being we break the arms and pull the plate into the chest, then drive it up diagonally as we rotate. This is second in our series because we have trained the rotational pattern with light weight, now we can increase the weight and begin utilizing our hip and leg drive. We really want our athletes to drive the plate up with the back side hip and leg. From here, we will progress to our more advanced rotational exercises that begin incorporating transverse plane loading as well as moving into our rotational speed / power movements. In all of these movements we’re not trying to duplicate swings or any type of sport activity. We are teaching and training rotational / diagonal movement patterns that involve hip and thoracic spine rotation. Too often, athletes think we’re trying to reproduce some type of swing in the weight room. This isn’t the objective and isn’t good for anybody’s mechanics. 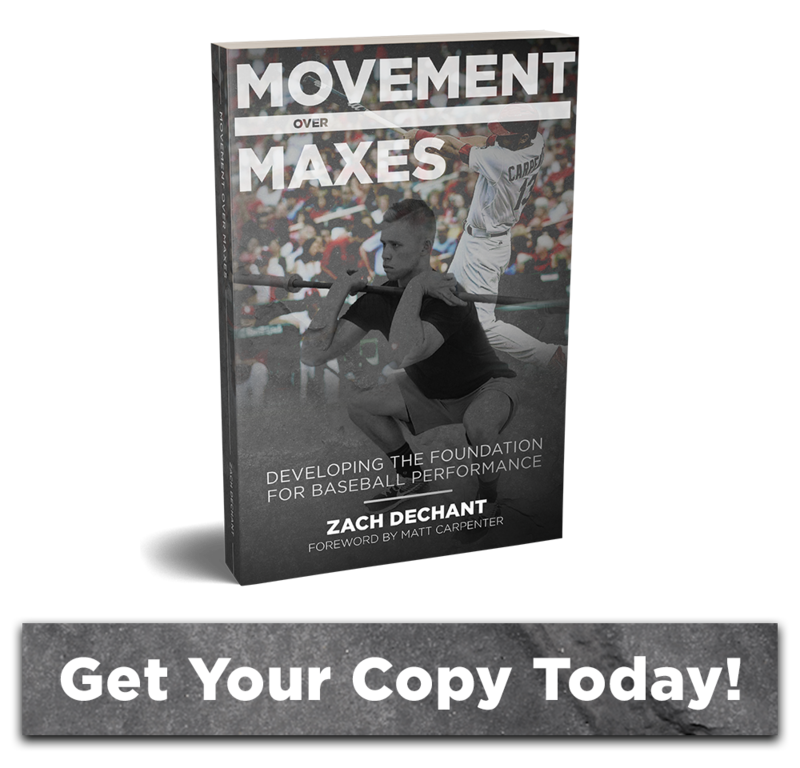 Leave the weight room for teaching and training general movement patterns and the field for teaching and training sport specificity.